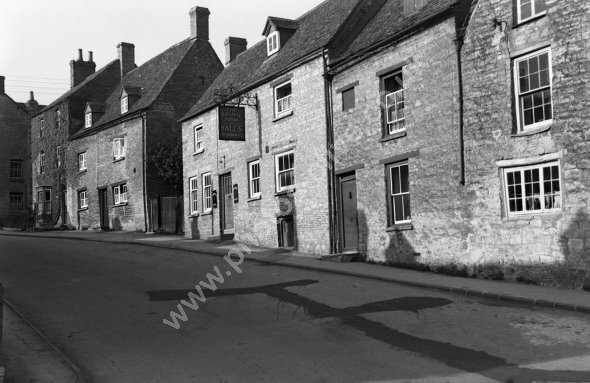 In 2018 this was Ye Olde Three Horseshoes but in this photo (dated by eBay seller) there is a Halls Oxford Brewery sign outside and the pub is the Railway Arms. For commercial use of this photo, including use on another website, please visit Alamy.com and search for M5JJD2. For a one-off print please see below.